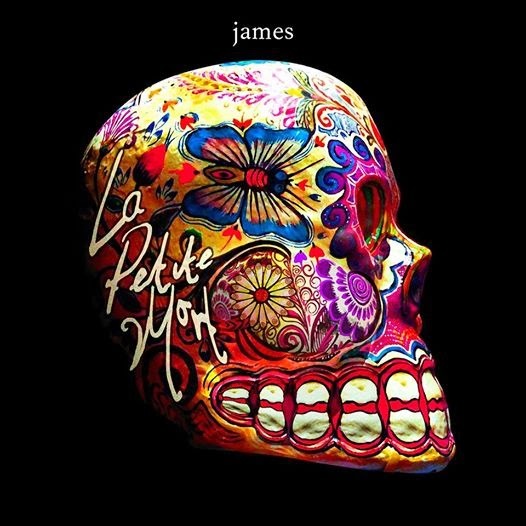 James return with its 13th studio album La Petite Mort in June. The album is the band's first record in seven years and was created in Athens, Lisbon, the Scottish Highlands, and tropical paradise of Ancoats. James revealed that putting the album together was a long and tough journey, but it pushed them to "new heights in craftsmanship and intensity." La Petite Mort will be released June 2nd in Europe and will be preceded by the song "Frozen Britain," which is available as a free download to those who pre-order the album. Another song, "Moving On" will be released in April and will be available at that time as a free download to those who pre-order. For more on James, visit the official site.